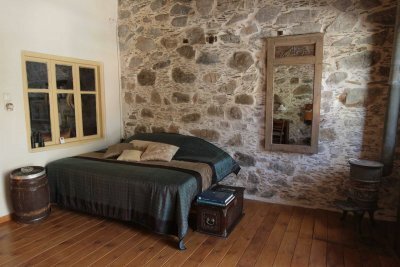 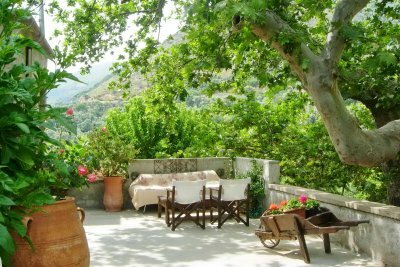 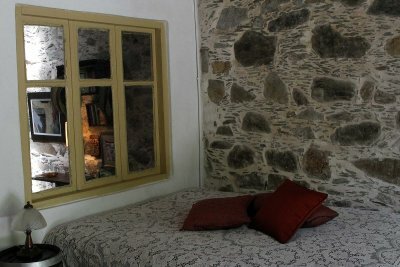 Just 12 kilometers from the amazing beach of Elafonisi, the wonderful Cretan cottage “Meli-Zachari” (Honey-Sugar) dating back from 1870 is totally renovated and is located in the hospitable village Perivolia. 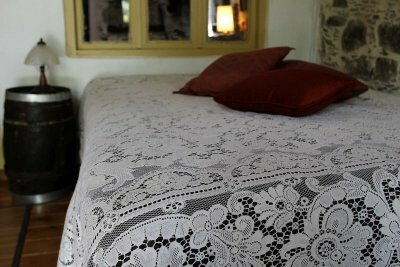 The friendly owners will greed you warmly and will make you feel like home. 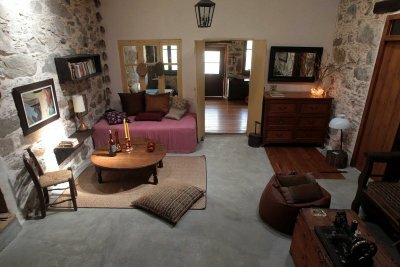 The spacious family house with its large terrace offers 3 bedrooms, 2 bathrooms, a large living room and a fully equipped kitchen. 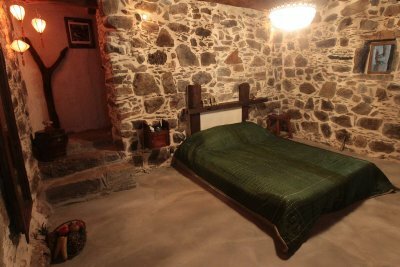 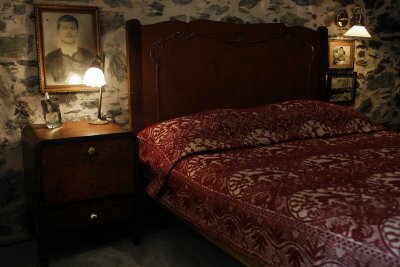 The house can accommodate up to 9 people and is functional as it provides all modern facilities and all rooms are located on one level. The inspiring decoration and furnishings combine traditional items with antique furniture, while stone and wood dominate giving an exquisite atmosphere. 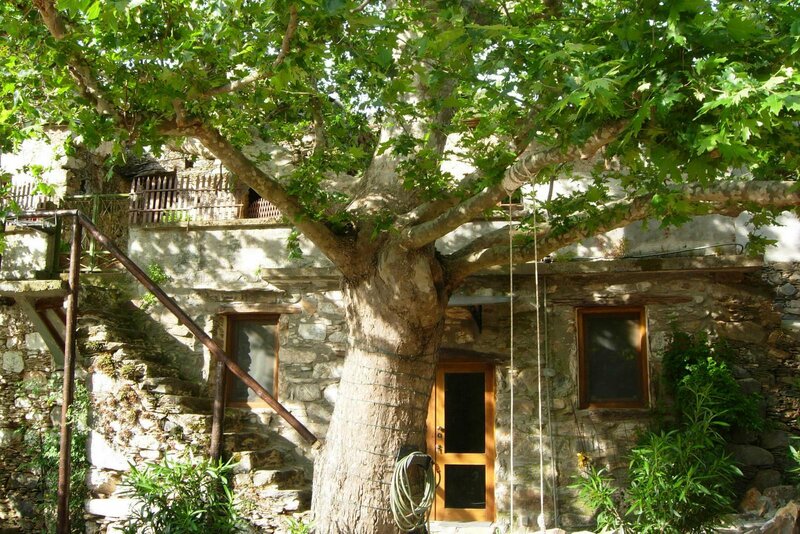 Guests can enjoy their meals on the furnished verandah under the shade of a huge plane tree. 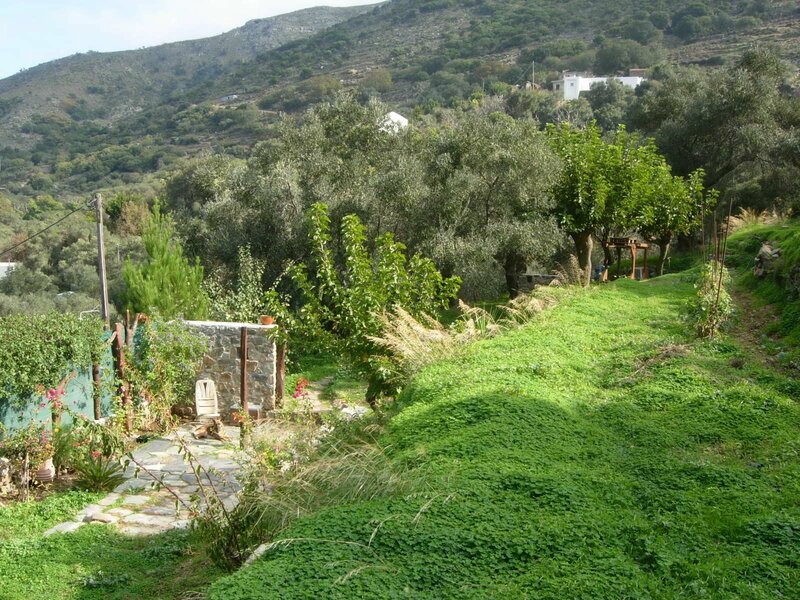 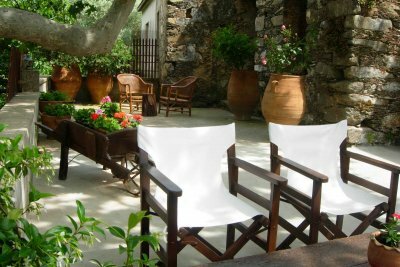 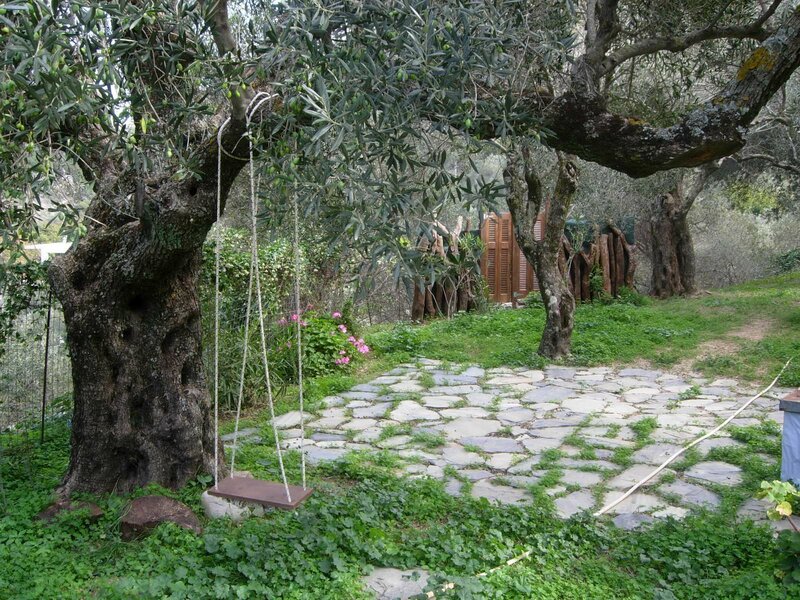 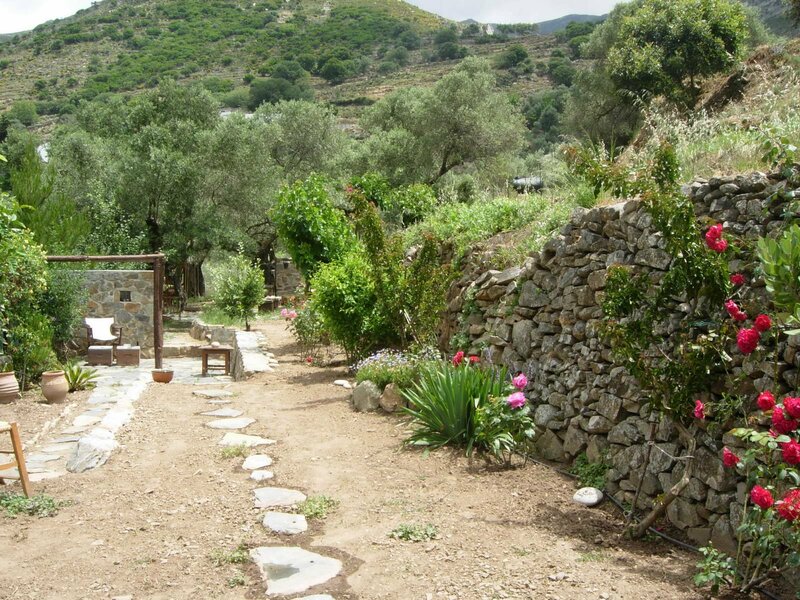 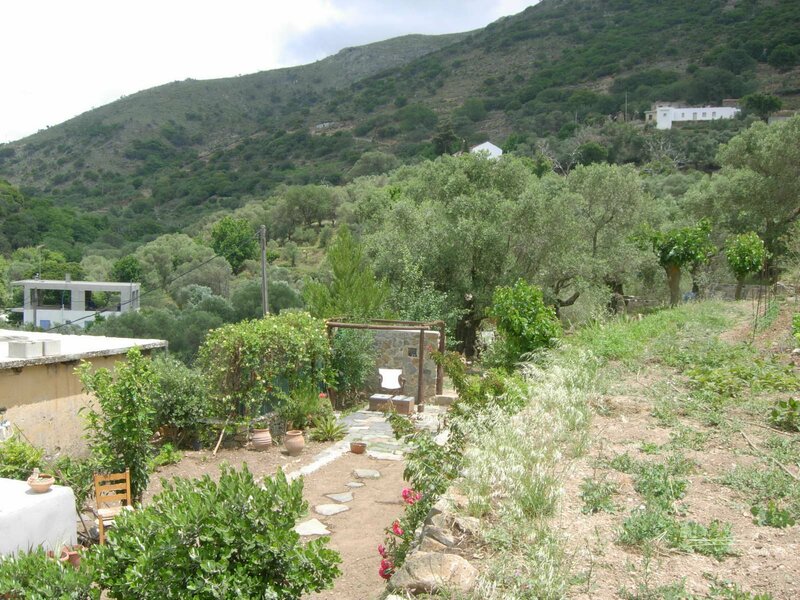 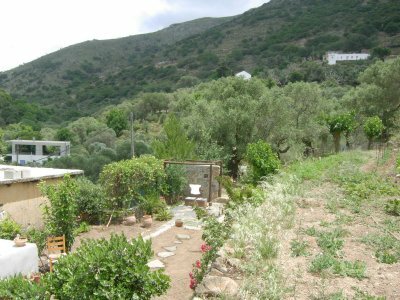 Just a few steps from the house there is an excellent garden with trees, olives, herbs and relaxation corners. 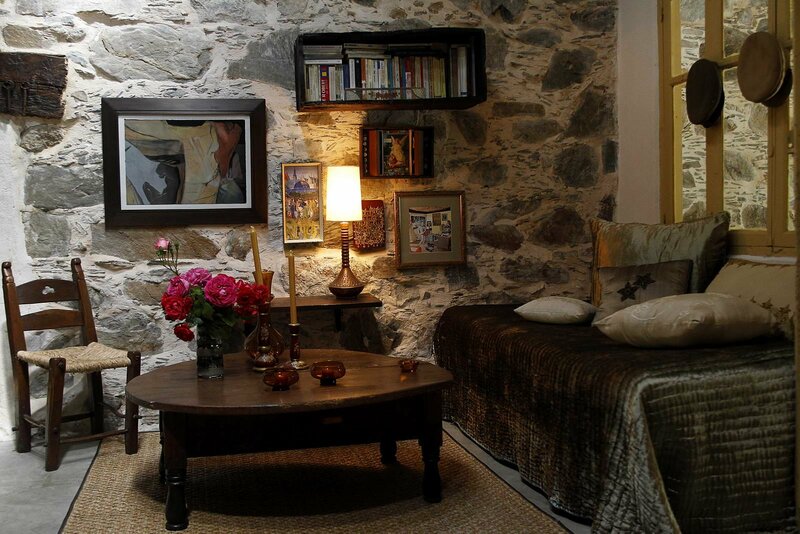 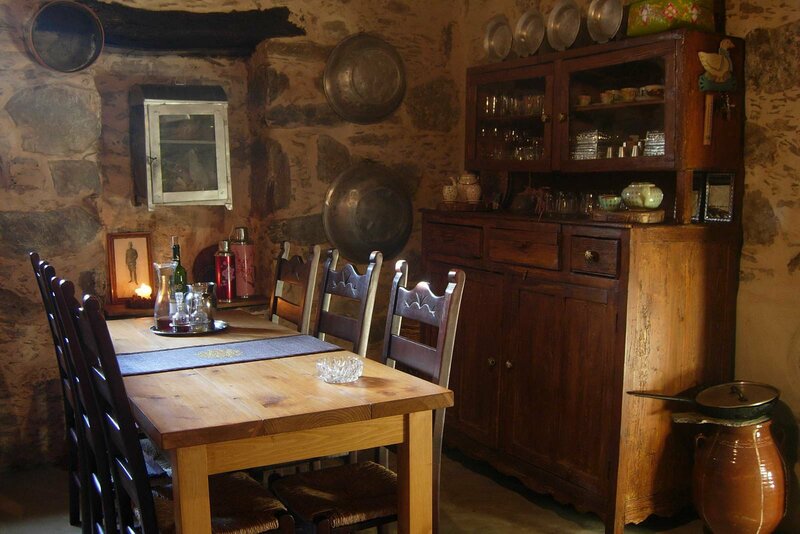 This traditional house is ideal for a truly relaxing holiday in an authentic environment. 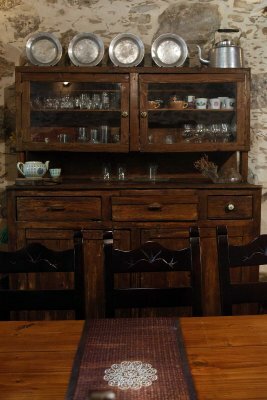 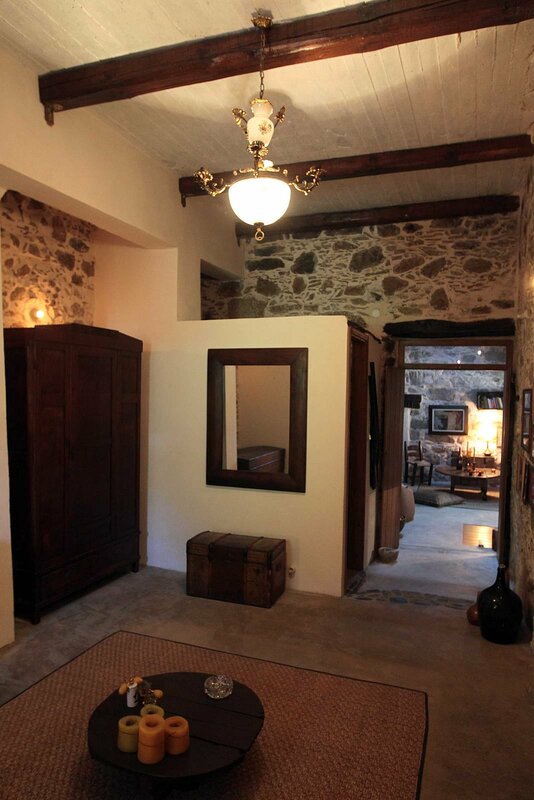 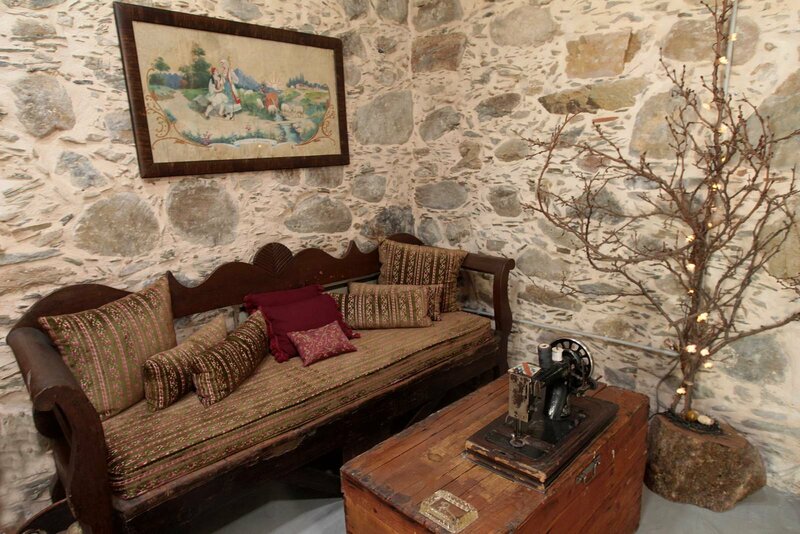 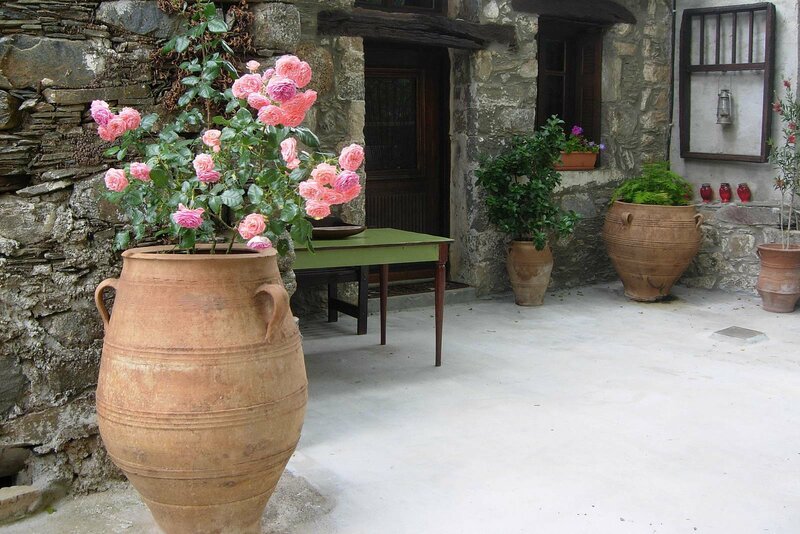 In house guests will find local products like oil, wine, raki and honey produced by the owner Zacharias. 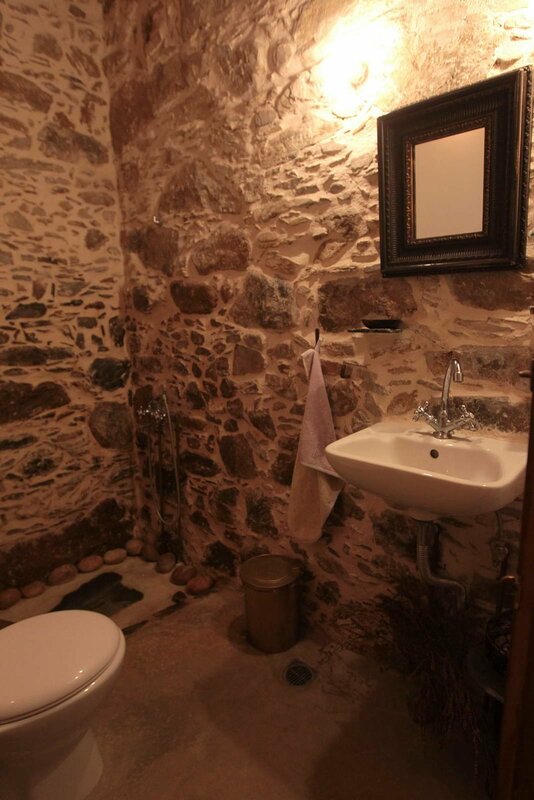 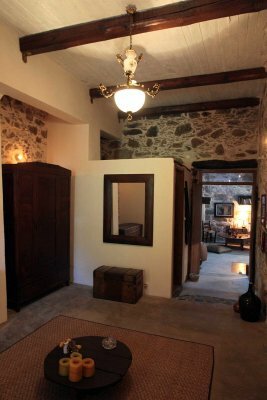 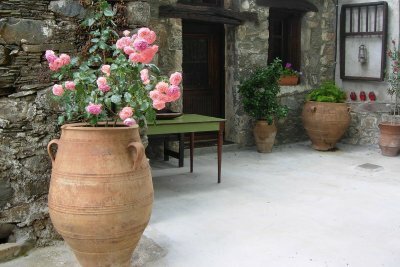 Charming Cretan house with unique character where traditional elements blend harmoniously with modern comforts giving a magnificent result. 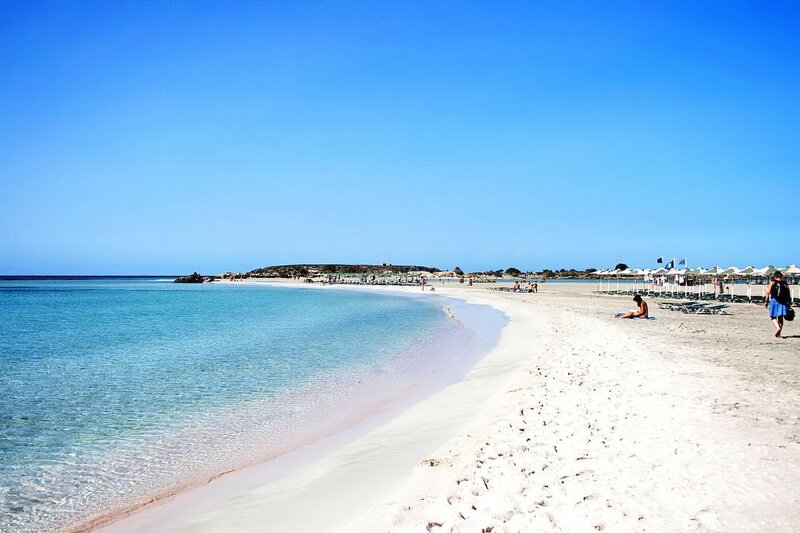 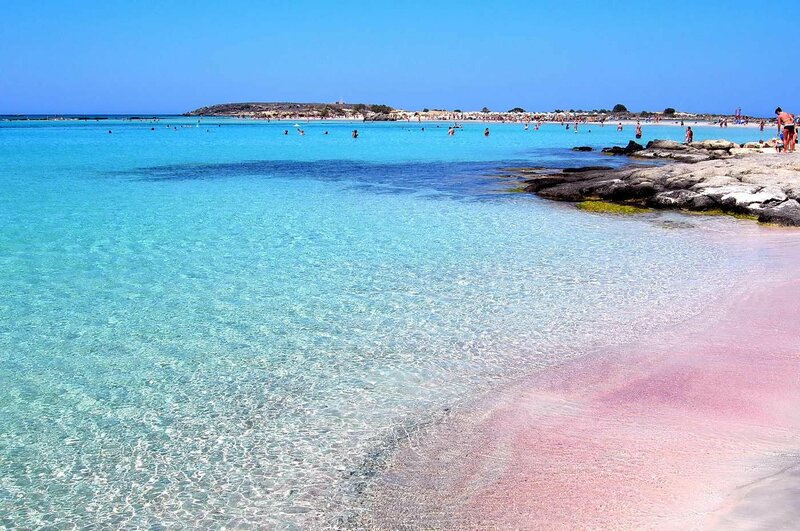 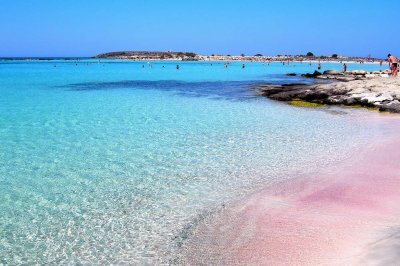 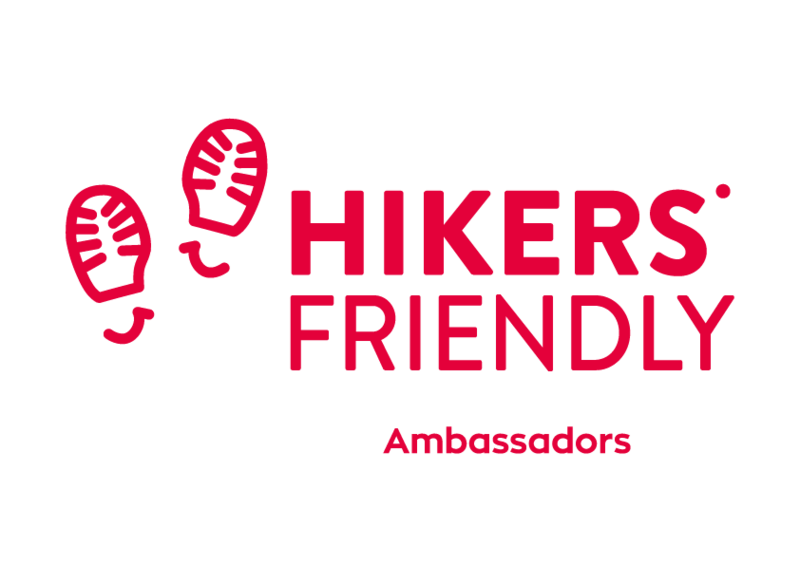 An ideal destination for hiking and wandering in the wonderful beaches of the region. 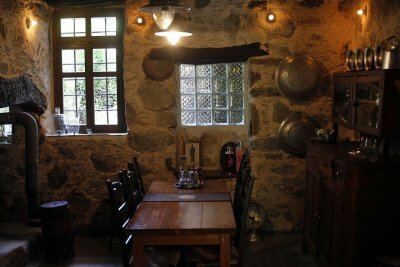 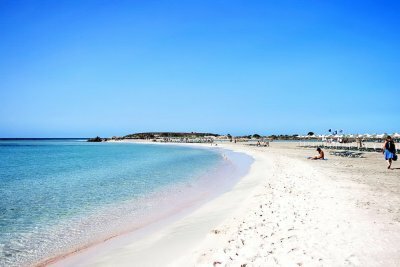 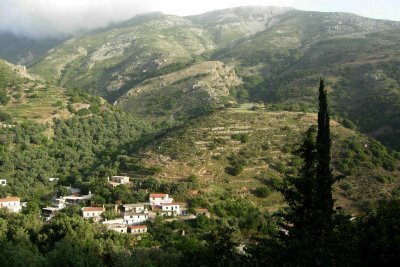 Lovers of authenticity and Cretan hospitality will love it!